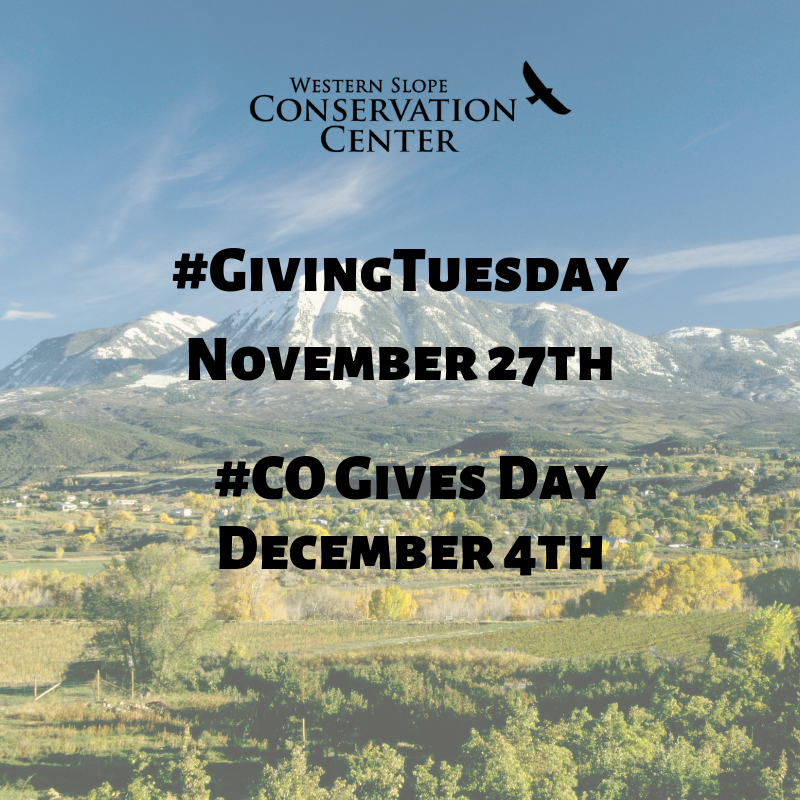 #GivingTuesday and #COGives Day are right around the corner! A kick-off to the holiday season! Join WSCC this #GivingTuesday as we fundraise to keep protecting & caring for our community’s water, land, and air! Our goal for Giving Tuesday is to raise $6000! We’ll be coming at your live throughout the day on our Facebook Page! Tune in to be inspired and entertained, and make an impact for the #westslopebestslope! CLICK HERE TO MAKE YOUR #GIVINGTUESDAY DONATION TODAY! Giving Tuesday – 9:30AM Update – $1200! Giving Tuesday – 11:30am Update – $1800! GIVING TUESDAY UPDATE – 1PM – CHALLENGE GOAL MET! $4000 so far! FINAL UPDATE ON GIVING TUESDAY – WE ARE JUST $600 SHY OF OUR $6000 GOAL! FINAL GIVING TUESDAY RESULTS – A NEW WSCC RECORD – $6859.70!!! There’s more than one way to donate to the Conservation Center! This year, we will also be participating in Colorado Gives Day – an annual statewide initiative to celebrate the great work of local nonprofits and increase philanthropy through online giving. You can create your own personal fundraiser page for WSCC! Sign up at the link below, tell your story of why you are a member, and share with your friends and family! 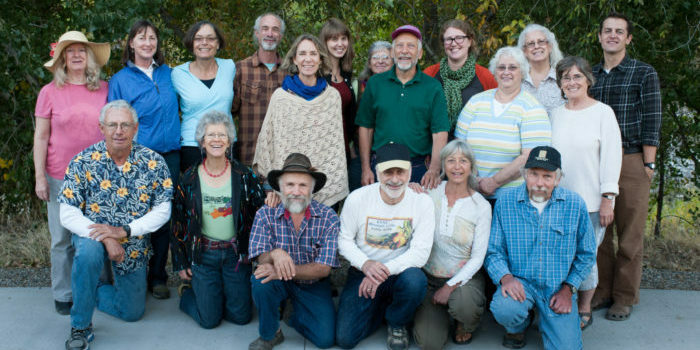 From mountains and rivers to desert canyons, the Western Slope Conservation Center’s success starts with the dedication and passion of supporters like you. 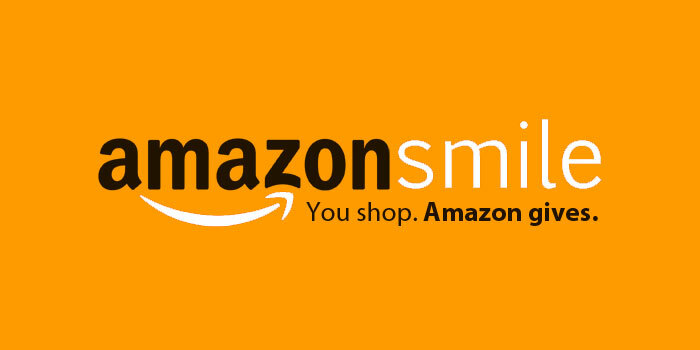 Choose the Conservation Center as your charity and the AmazonSmile Foundation will donate 0.5% of eligible purchases. We have so many interesting volunteer jobs… from water quality monitoring to recycling services at festivals to helping us get ready for Conservations Days. You’ll meet great folks and have fun, no doubt.